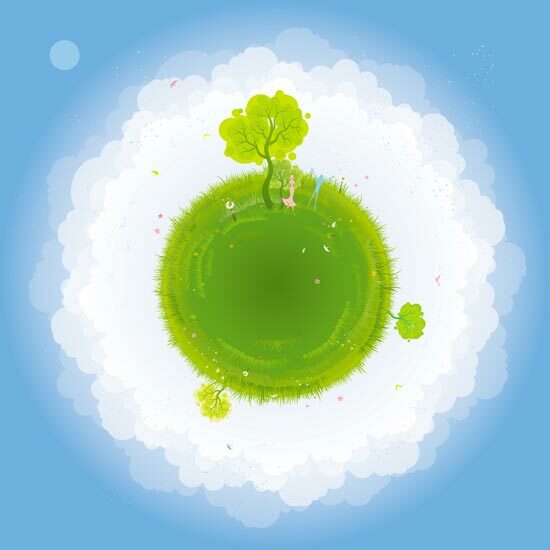 Have a bit of green with these eco globe vectors. You can integrate them as you like in your vector graphics but the best way is to use them as they are. 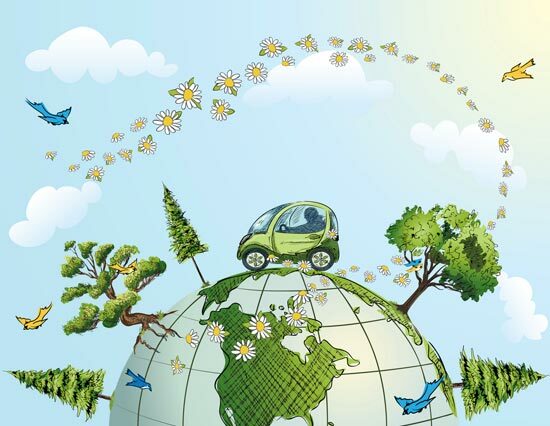 Have a bit of green with these eco globe vectors. You can integrate them as you like in your vector graphics but the best way is to use them as they are. You can create posters and banners for free with these 3 EPS and Ai files, that you can download right now. 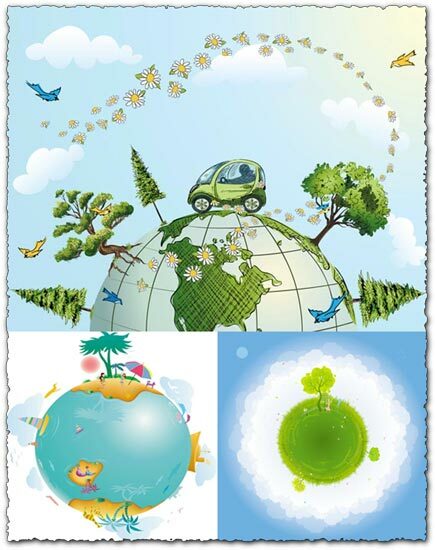 So don’t stand around and get yourself these eco globes vectors. 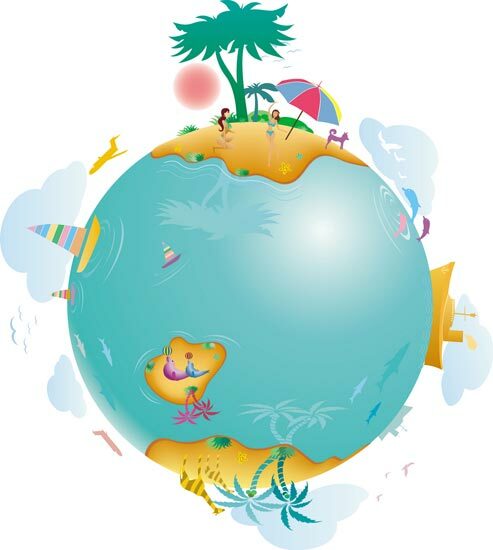 License: You can use Eco globe vectors for personal or educational purposes.